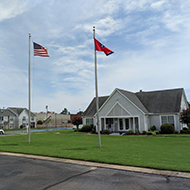 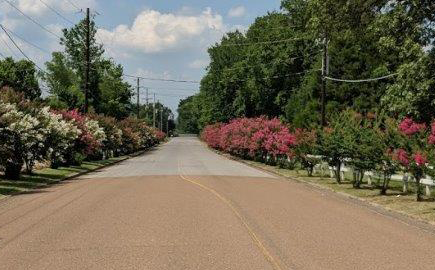 Located on beautiful Federal Drive in Dyersburg Tennessee. 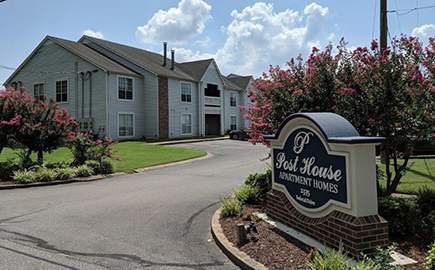 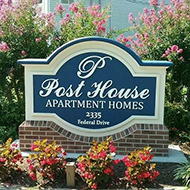 Posthouse Apartment Homes are a quiet, peaceful apartment community. 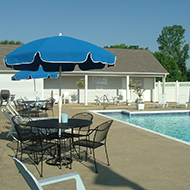 Located minutes from schools, restaurants, and shopping.